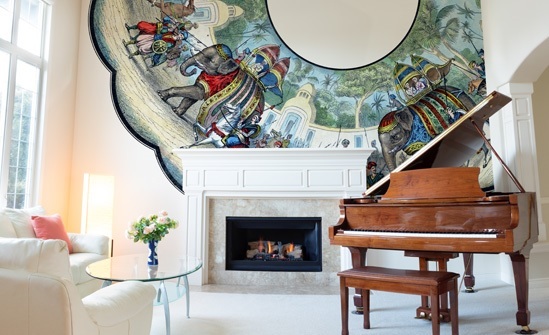 An overview of some of the most essential interior design events over the past month. Following the design extravaganza that was every designer’s dream at Salone del Mobile in April last month (read our Salone round-up here), we take a snapshot look at what design events May had to offer and still has in store for all the design professionals, students and enthusiasts among us who are keen to keep the momentum going after such a triumphant exhibition of the design industry’s latest products and trends in Milan. Vectorworks are committed to developing the world’s best cross-platform CAD and BIM software, providing powerful tools to help designers capture their ideas, communicate effectively, and realise their vision with their innovative creative solutions. 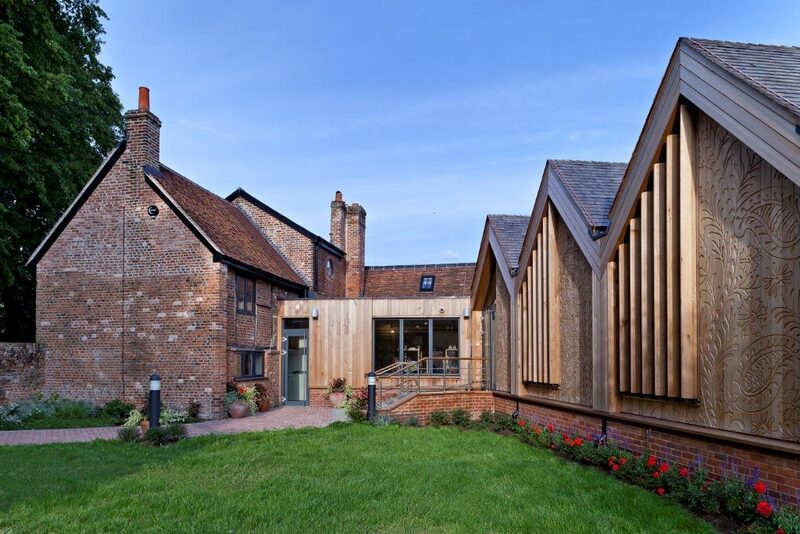 They hosted a free seminar to teach designers how to utilise the Vectorworks software and produce high quality visuals; covering the use of VectorworksArchitect and Renderworks to create plans, sections and elevations, as well as visualisations of interior design schemes. 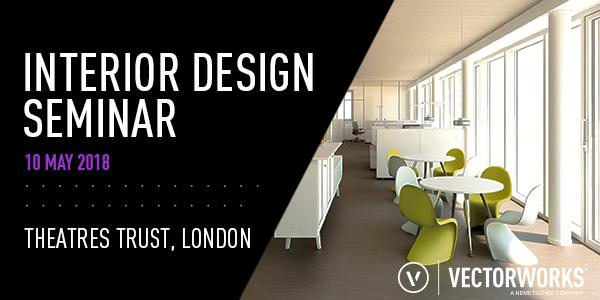 If you’re keen to continually develop your skills as an interior designer, making the most of free, valuable seminars like this is the best way to stay relevant and keep your finger on the pulse of an ever-evolving industry which is increasingly relying on technology to aid project development from concept to construction and improve the design process. Check out other Vectorworks events, here, or catch one of their free webinars! Click here to find out more. 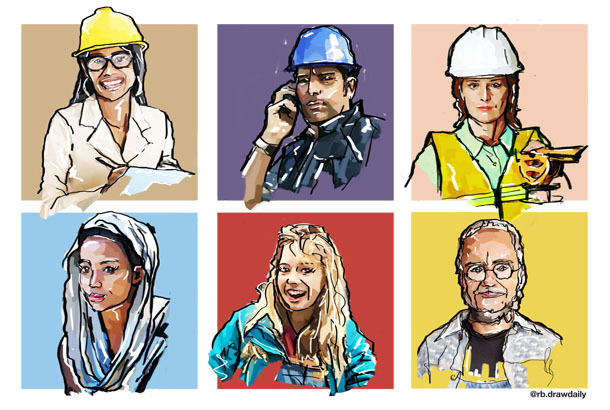 Whether you directly work in, are involved in, or simply interested in the built environment, whether it be through interior design, architecture, engineering or the wider construction industry, we all have a responsibility to make sure the profession is more diverse, inclusive, and representative of the societies and communities this line of work functions within. The BDP Birmingham studio’s Kieren Majhail hosted a cross institute event to discuss diversity in the built environment with other hosts including Pinsent Masons, Birmingham Architectural Association, and Women in Property. The subject is particularly topical as recently published gender pay gap figures suggest the construction industry needs to significantly improve in recruiting and retaining women, particularly at senior level, and that racial equality is potentially an even more prominent issue. A panel of guest speakers were brought together to discuss these issues and look at ways of improving diversity across the industry as a whole. You can help support diversity in the built environment too by attending, engaging with and talking about events like this! Support BDP’s next event to promote and celebrate women in engineering on Friday 22nd June 2018. Click here to find out more. The SBID Business Breakfast Meeting interior design events aim to bring together relevant industry professionals. Connecting prestigious designers or specifiers with high quality manufacturers to facilitate networking opportunities and encourage the development of professional partnerships to generate mutually beneficial business opportunities. This Breakfast Meeting was hosted the experts in handmade and ethically-sourced beds and bedding, Hästens Beds. The events are designed on a monthly basis so if you missed out this time, make sure you register your interest for the next Breakfast Meeting on 13th June 2018 with Poggenpohl to avoid disappointment. SBID networking opportunities are exclusively available for SBID members. If you would like the chance to attend, find out how to become a member, here. 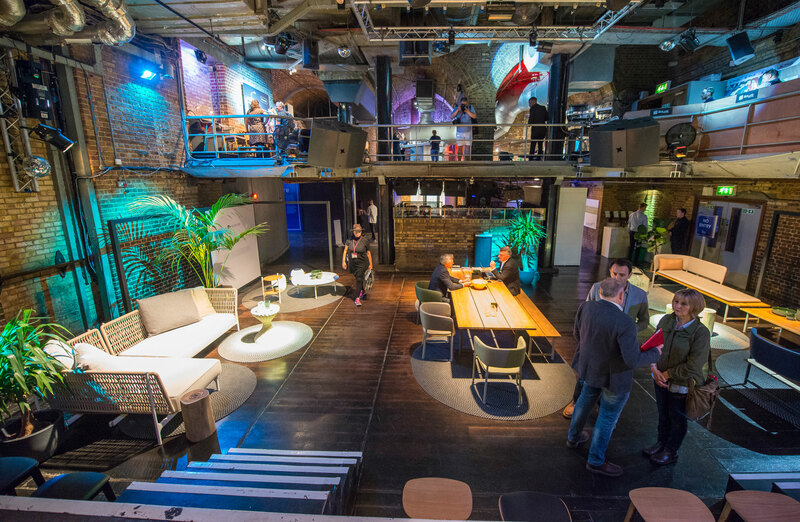 This month will see the ninth edition of Clerkenwell Design Week (CDW), one of the UK’s leading design events, take place from May 22-24th 2018 in EC1; the heart and home of design. 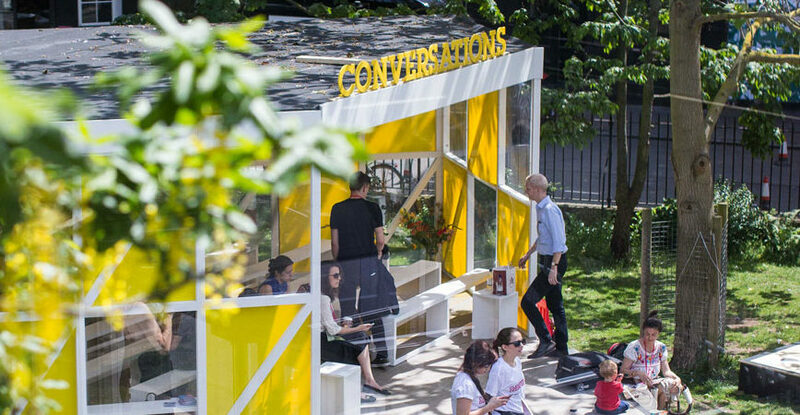 As the annual focus for London’s leading design district, the festival programme has been created to reflect the unique nature of this vibrant London hub which is home to a plethora of creative businesses, design consultancies, showrooms and architectural practices. 2018 will again play host to hundreds of design events including design-led fringe events, a programme of showroom presentations, product launches, workshops, talks and public-facing installations. Activities will run over three days and follow a distinct trail from North to South, beginning at Spa Fields and stretching down to Farringdon. 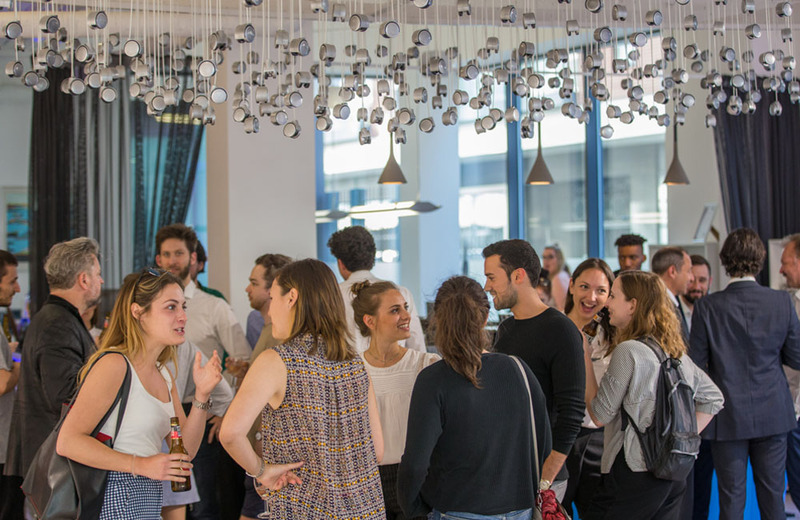 In partnership with Mapei UK, Conversations at Clerkenwell has become an integral arena to introduce and discuss new products, raise industry issues and network with fellow A&D professionals. Our SBID Colour Council Co-chair, Carolina Calzada Oliveira, will be among the high-calibre of speakers exploring current industry topics on 24th May 2018. She will be leading the conversation in a colour trends session about the influence of colour in different spaces and the practicalities of the colour blue through applied colour psychology, with a focus on interior designers and commercial projects. Maison Images D’epinal and six other creative french workshops open a new showroom. On May 24, a new exhibition space dedicated to interior decorators and architects will open in the Marais in the former space of the renowned Zürcher contemporary art gallery. Seven French creative houses are joining forces to showcase their complementary savoir-faire and French craft excellence at the service of interior decorators and architects. Called the MANUFACTURE GALLERY PARIS and distributed throughout various different rooms, the showrooms offer visitors the opportunity to discover beautiful creations, tailor-made furniture, upholstery, table art, layout and decoration for hotels, palaces and private residences. Interested in textiles and prints? If so, you can join this CPD talk and guided tour on the origin and history of the Textile Design Archive held by the John Lewis Partnership in their Heritage Centre based in Maidenhead. Starting at 11am, this talk focuses on historic textile printing techniques, the work of reputable designers and how they have inspired more contemporary designs and products. This is followed by a Q&A session with a John Lewis Partnership Archivist, then a guided tour of the Heritage Centre including the textile gallery, where the original artworks for many designs from c1800 onwards are displayed. Educate yourselves on the designs from the past, to give you inspirations for the future. John Lewis for Business host their Talk and Tour CPD on multiple dates throughout the year. The next event will be held on the 20th June 2018. You can also see all the upcoming dates, here, or email [email protected] if you’re interested in attending.